Spanish banking group BBVA has announced it is to partner with a fintech investor to find and fund start-up businesses in the UK. The new partnership with Anthemis Group will see the bank deploy capital and resources to building businesses that “address untapped user needs and attract the best fintech entrepreneurs”, it said in a statement. Through the partnership, BBVA will seek out business opportunities, initiate projects, and help start-ups develop from conception through to the seed capital round of financing. 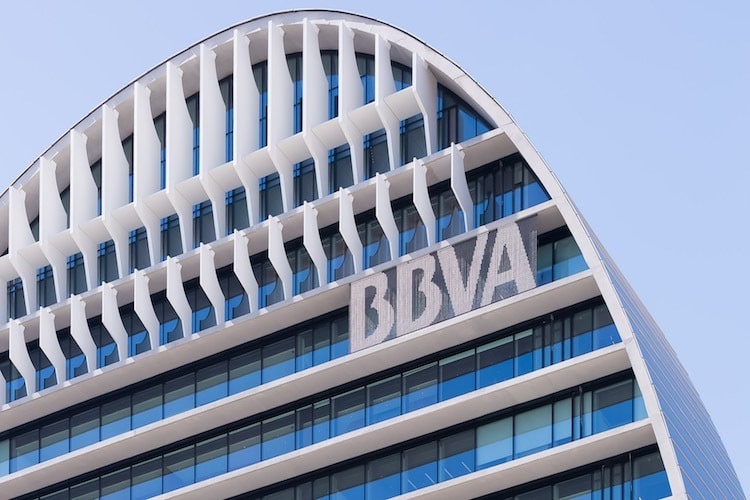 The move pushes BBVA further into fintech funding, complementing its existing venture capital fund and unit that promotes disruptive entrepreneurship and the creation of fintech start-ups. It aims to reinforce BBVA’s strategy to be part of the fintech ecosystem and develop products and services for the new era of digital banking. Ian Ormerod, BBVA’s head of New Digital Businesses said the agreement would help the banking group increase its capacity to promote, create, and advance UK and international fintech projects outside of its core markets. BBVA noted the UK was a key market for it to target fintech start-ups, as it offered extensive access to all kind of funding and had an “unrivalled” international pool of talent. The banking group said the UK fintech sector attracted around half of all current European fintech investment. Anthemis, which has a portfolio of more than 65 start-ups, was founded in 2010 and has built a wide network of “like-minded innovators”, according to a media statement, as well as a solid track record of fintech investment to the collaboration. Anthemis founder and president, Amy Nauiokas, said BBVA shared her company’s passion for transforming financial services for the Information Age. “The company has played a tremendous role supporting innovation in the fintech ecosystem globally for many years,” said Nauiokas. As part of the agreement, a specialised team will be appointed that represents both BBVA and Anthemis and is responsible for the management of the studio and its projects.